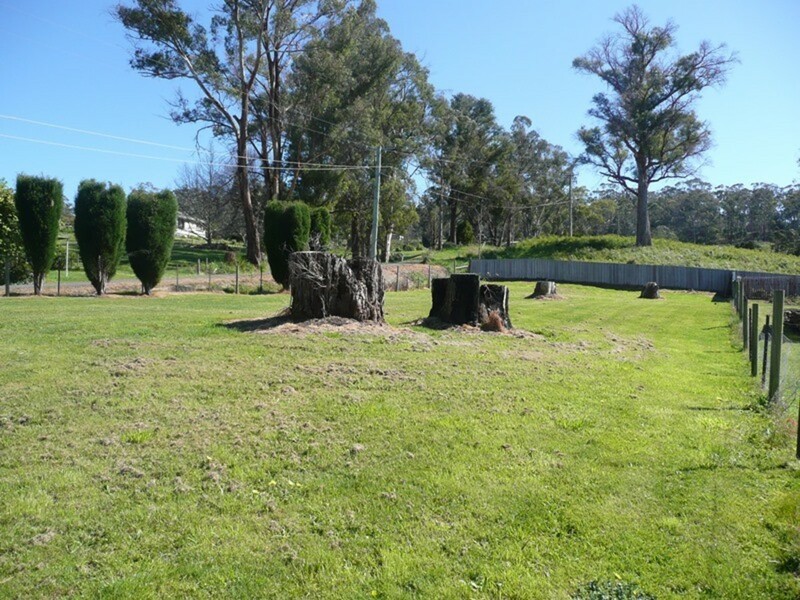 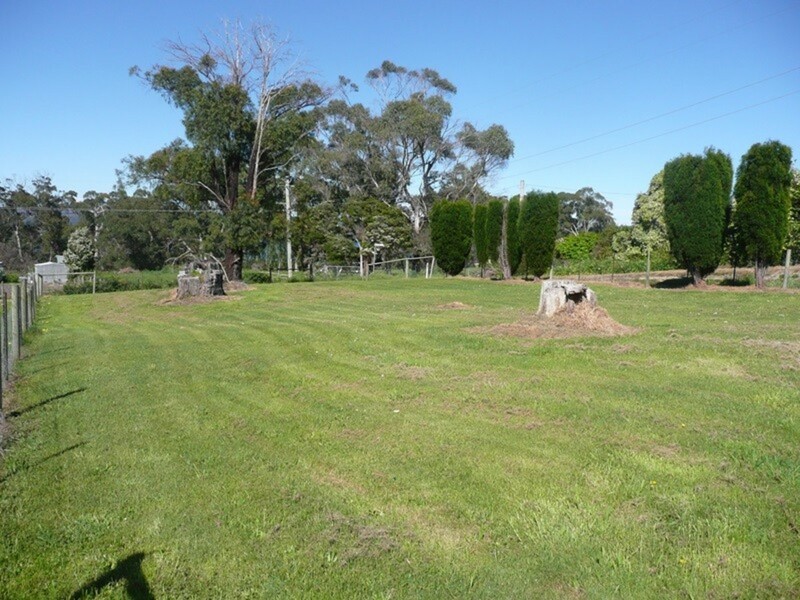 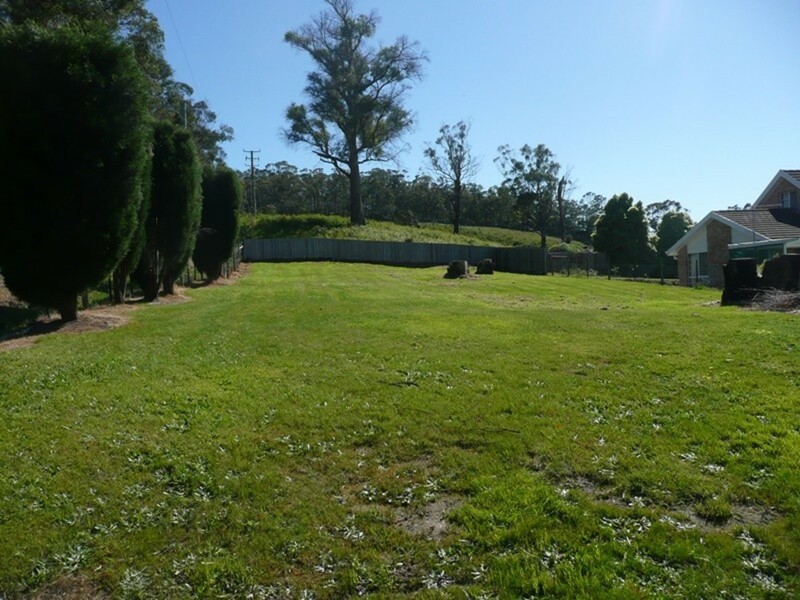 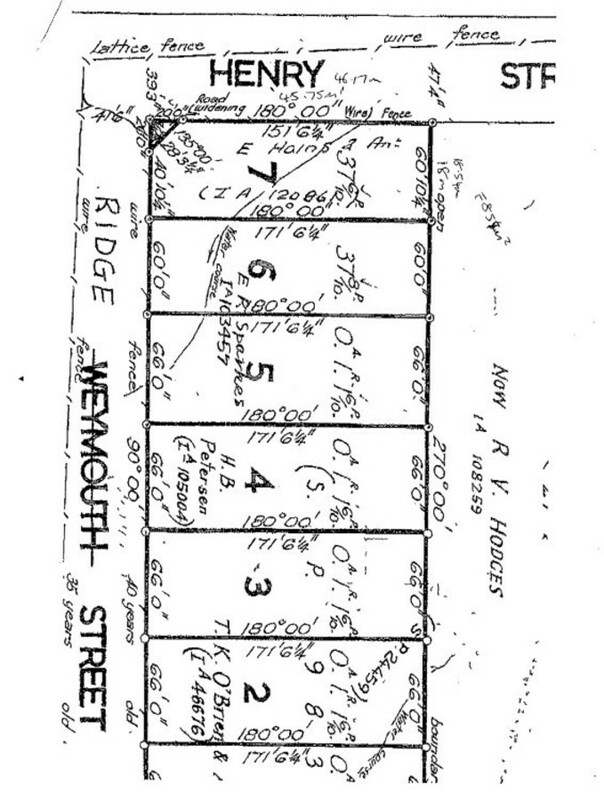 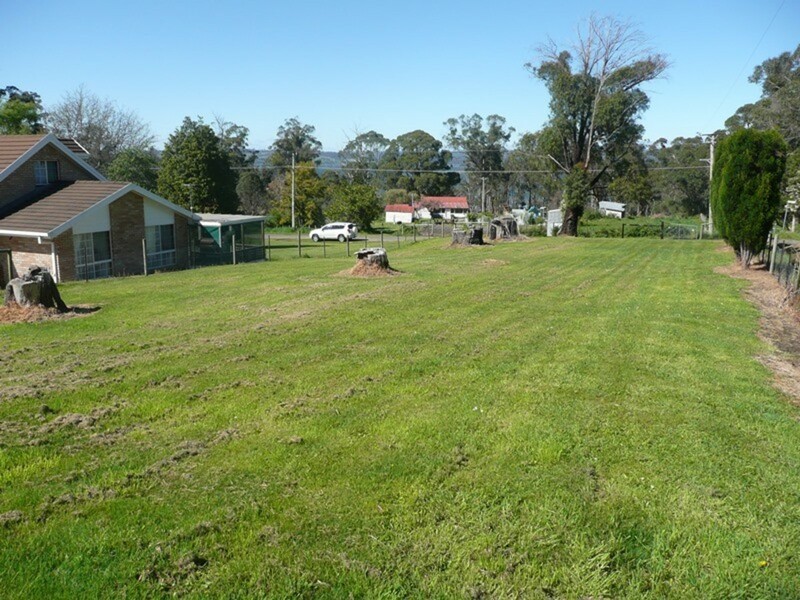 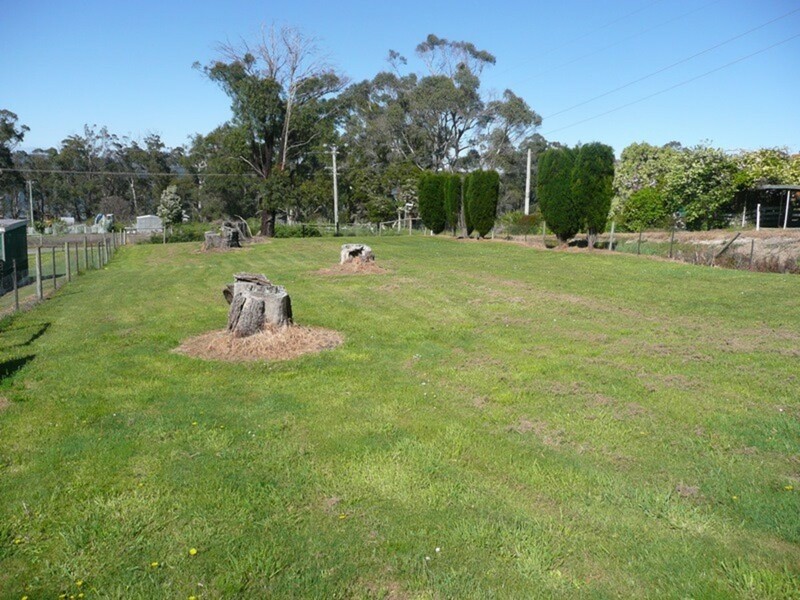 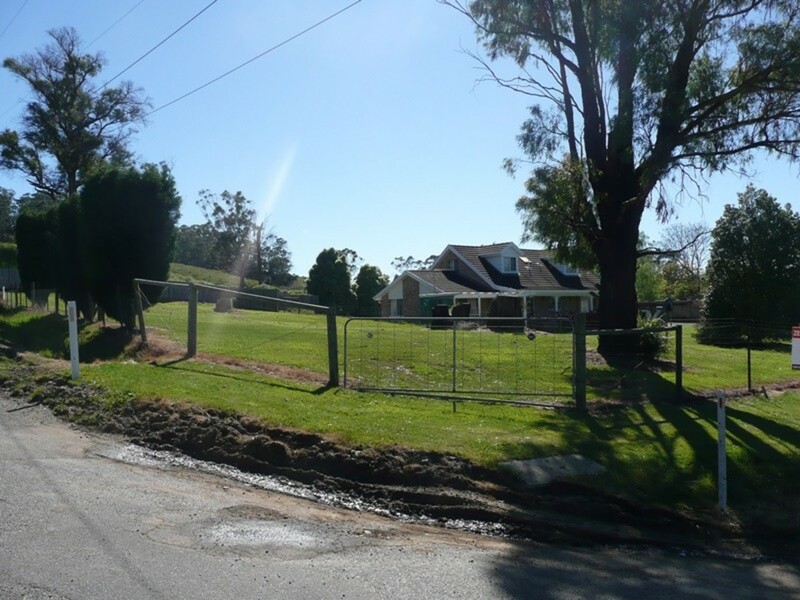 If you are looking for a cheap bock of land to take advantage of the first home owner building grant, or just looking for the perfect peaceful location to build your new home – this block is such good value! 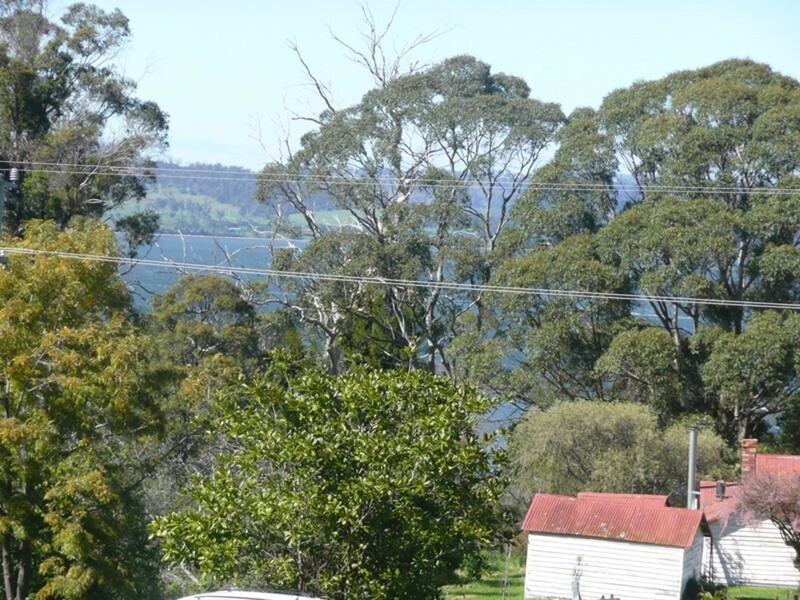 Situated on the corner of Henry and Ridge Streets, this 965m2 block captures glimpses of the Tamar River, and certainly provides a peaceful, rural outlook. 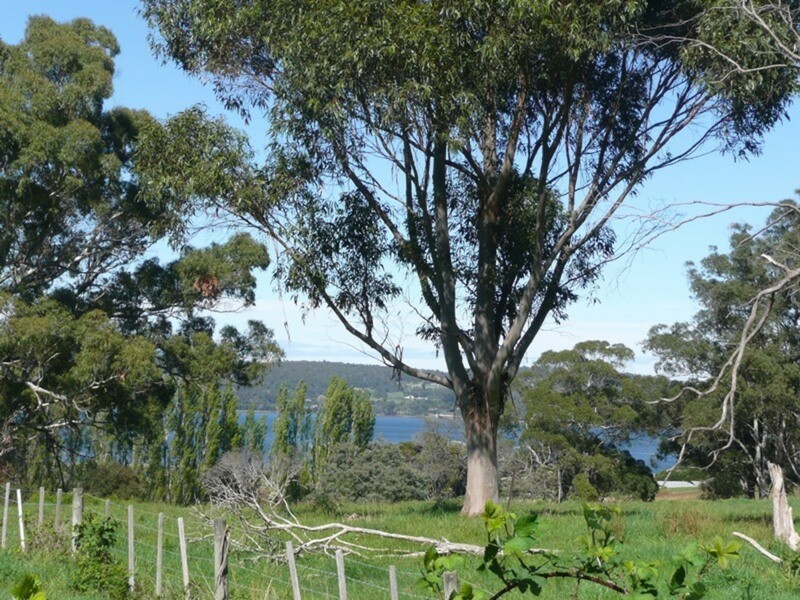 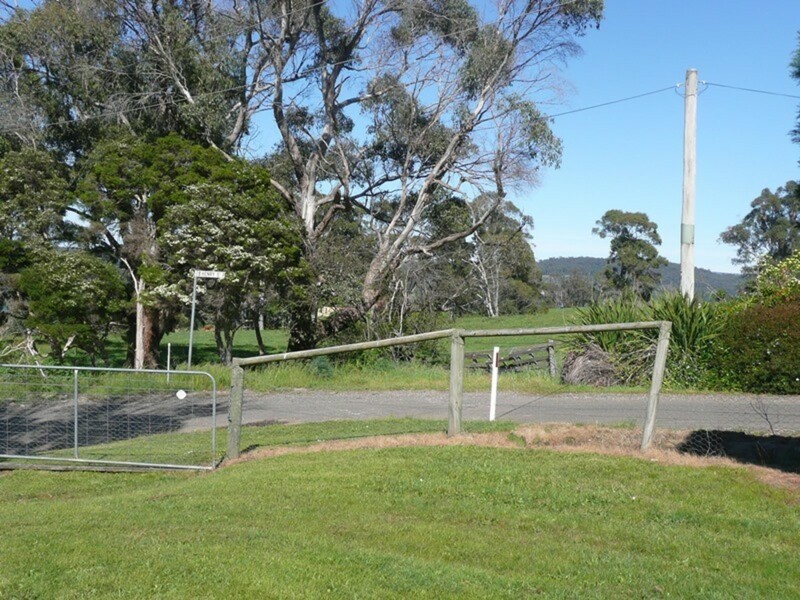 Only 26km from Launcestons CBD, a straight run on the new East Tamar Highway, it is an easy and quick drive to work.